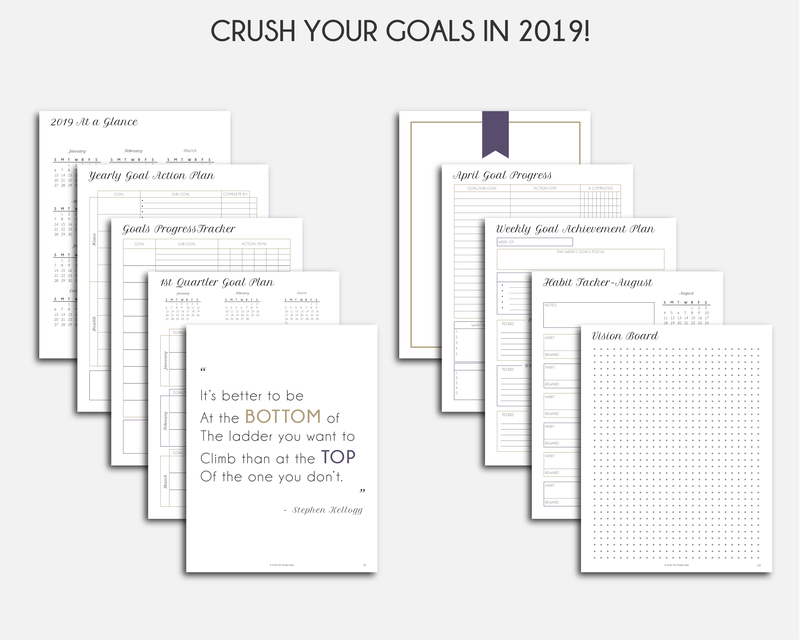 Crush your goals in 2019 with The Modern Nest’s printable 2019 planner! Break down your big goals, hold yourself accountable, and find inspiration just when you need it! Keep reading below for more! Do you want to crush your goals in 2019? Then you’re going to need a plan of action. 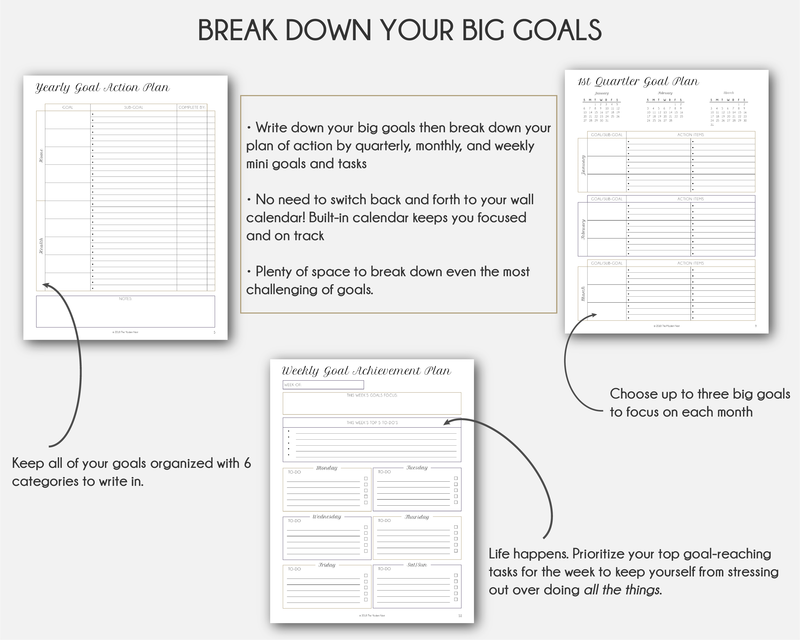 One that helps you break down your big goals into smaller manageable ones, gives you inspiration to keep going, and keeps you accountable day-to-day. And we have the solution: The Modern Nest’s 2019 Goal Planner. The Modern Nest’s 2019 Goal Planner is a printable product, so once you order you can simply print and start planning! 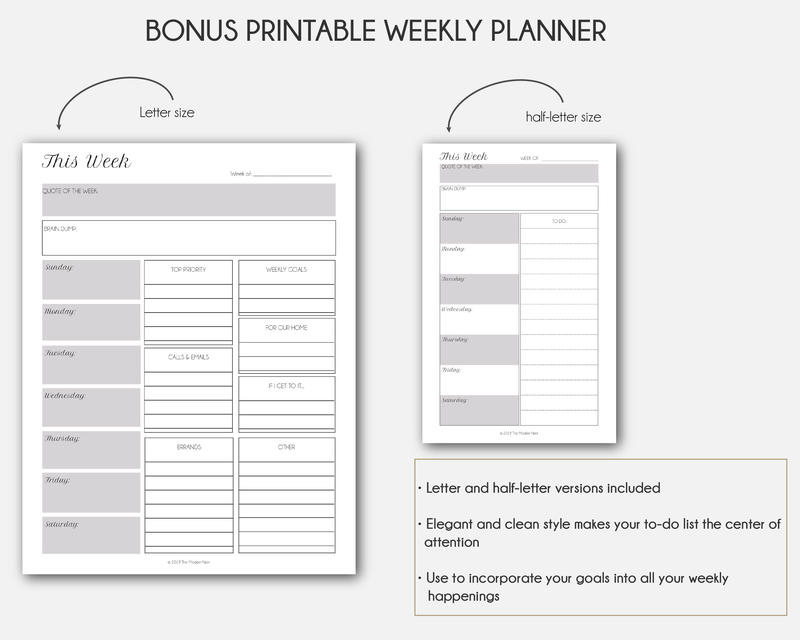 You’ll receive both letter and half-letter versions so you can print in whichever size you prefer. 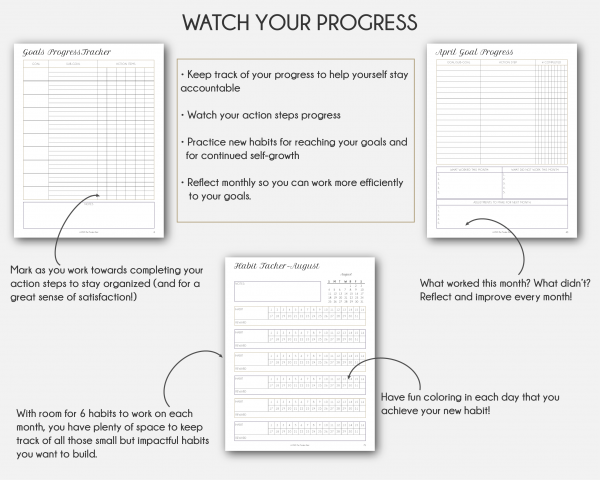 If you really want to reach your goals this year, keep yourself accountable and visualize your progress. 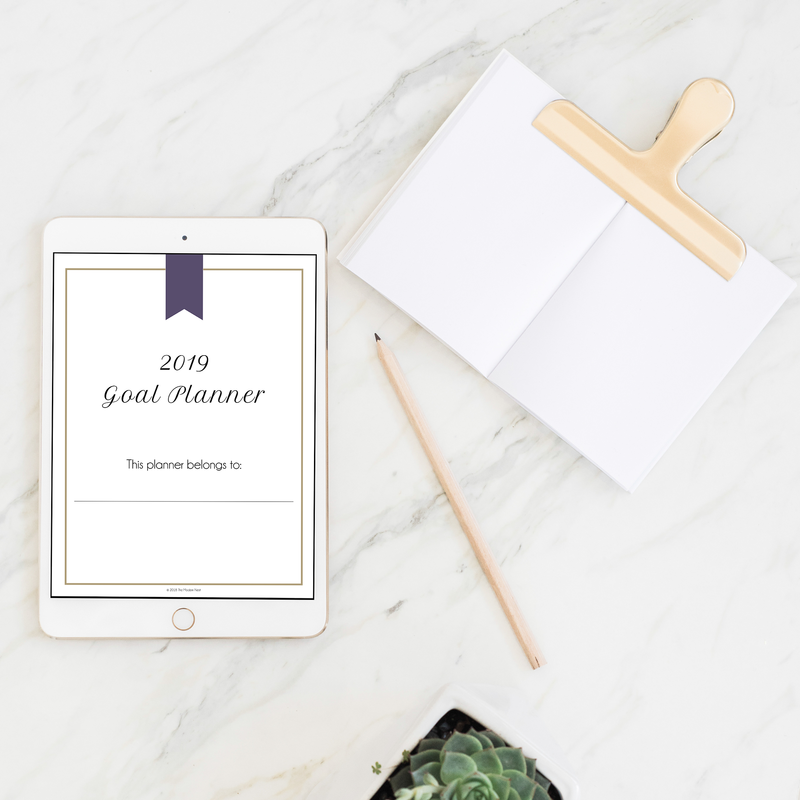 Grab The Modern Nest’s 2019 goal planner to do that and more. 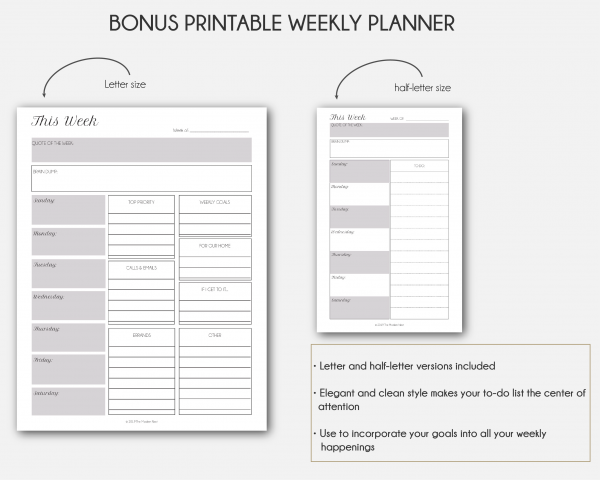 BONUS: For a limited time, get our weekly planner printable and supplementary visual goal action plan printable FREE when you buy the 2019 goal planner. 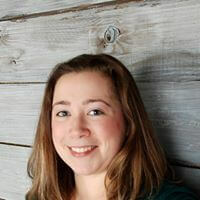 Is the 2019 goal planner dated? Good goal planning requires setting personal deadlines. As a result the 2019 goal planner is in indeed dated. Why should I buy the 2019 goal planner? 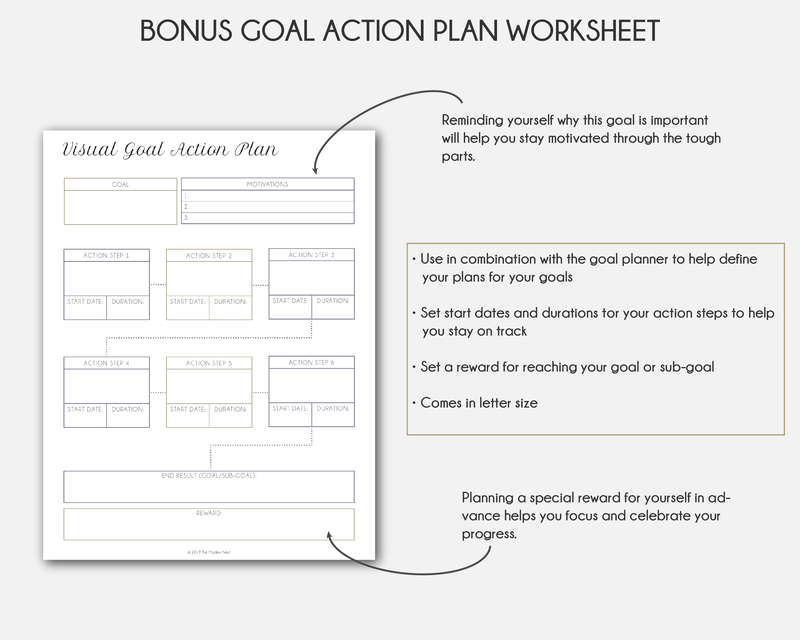 The 2019 goal planner is for those who are serious about setting and reaching their 2019 goals, and have either a-) found success previously using planners or b-) feel they have failed to meet their goals in the past due to lackluster planning.If you fall into either of these categories then our 2019 goal planner can be extremely valuable in helping you reach any and all of your goals this year!